Visit the main photo gallery for images of these Sifu - click here! Over 125 photos; 7 pages! Respect to brothers in the same clan we have not detailed further worldwide. 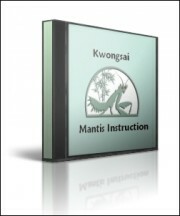 Refer to the China Mantis, Chu Gar and Iron Ox sites for more info.